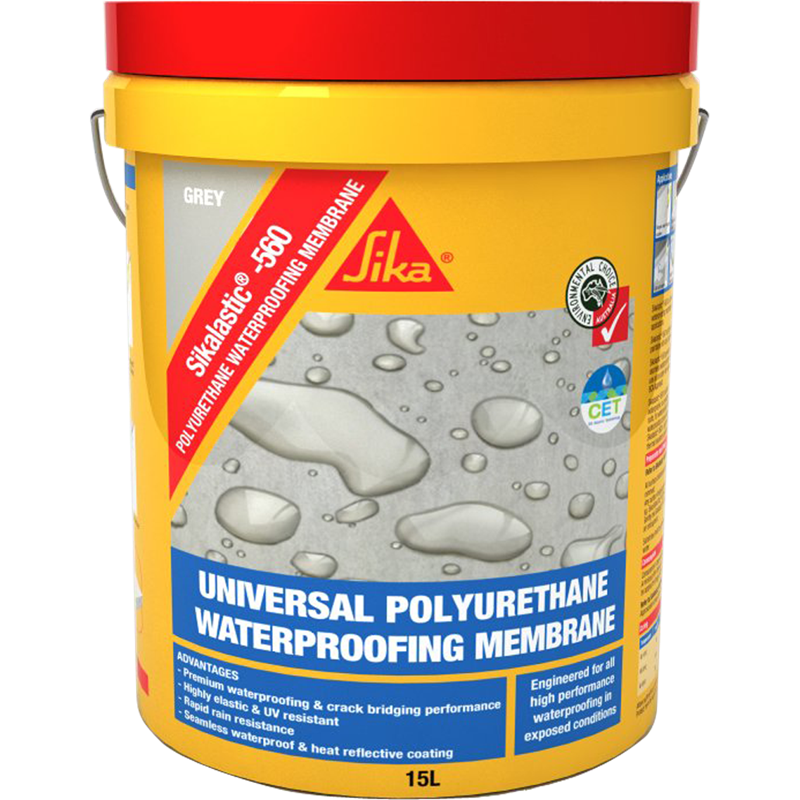 Sikalastic-560 is a liquid applied, highly elastic and UV-resistant waterproofing membrane. 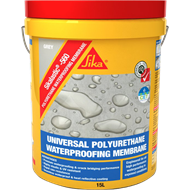 It's designed for use in wet areas, on decks, and podiums where not subjected to regular foot traffic. 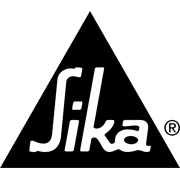 It can be used in either new construction developments or refurbishment projects.